Do you have garbage bags full of things you just can’t get rid of? Have you just done an attic, yard, basement, garage or house clean-out and now have everything in bags? JUSTJUNK is ready to help! We can take care of any sized garbage bag hauling! With so many different sized garbage bags in the world today, it’s difficult to know exactly how much your personal garbage bag removal might be. That’s why JUSTJUNK provides you with a free quote at the beginning of every garbage bag pickup. Once we see what you have, we can give you a proper price. Pricing is solely based on the volume of space items occupy in the truck. 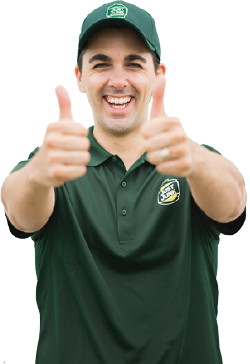 There are never any hidden fees or charges with JUSTJUNK! And our prices always include all lifting, loading and garbage bag disposal! Pricing is solely based on the volume of space items occupy in the truck. 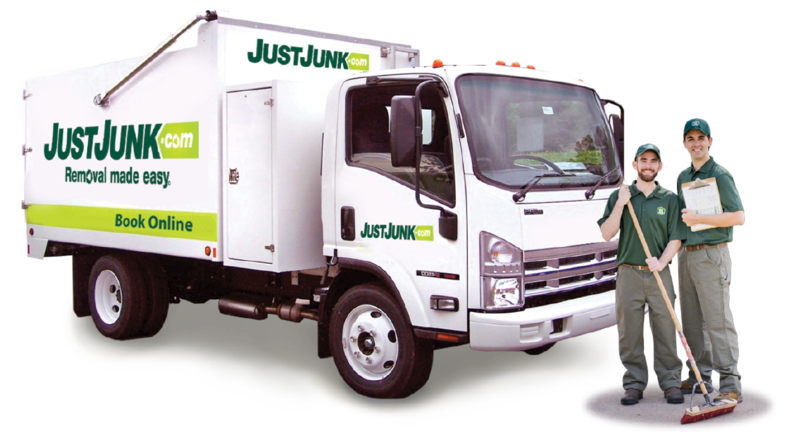 There are never any hidden fees or charges with JUSTJUNK! And our prices always include all lifting, loading and garbage bag disposal! Book online in less than one minute! 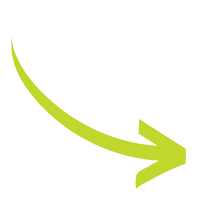 JUSTJUNK is an environmental leader in donations and recycling. We have teamed with local charities to make sure reusable items get reused and recyclable products get recycled! We are happy to report that each year we are able to divert up to 60% of the junk we remove from our customer’s homes! In our experience, garbage bag removal provides a lot of opportunities to donate and recycle! If you have items in your garbage bags for donation or if you’re interested in garbage bag recycling, please just let us know and we’ll be happy to take care of it for you!